Fear not, terrible parkers. 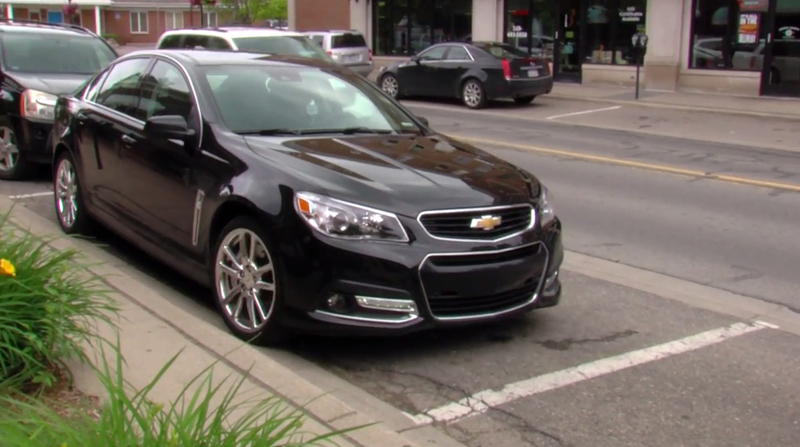 Chevy this morning announced standard Automatic Parking Assist on the SS Sedan—although, if you’re an inexperienced driver, should you really be trying to master a high-performance Chevy? 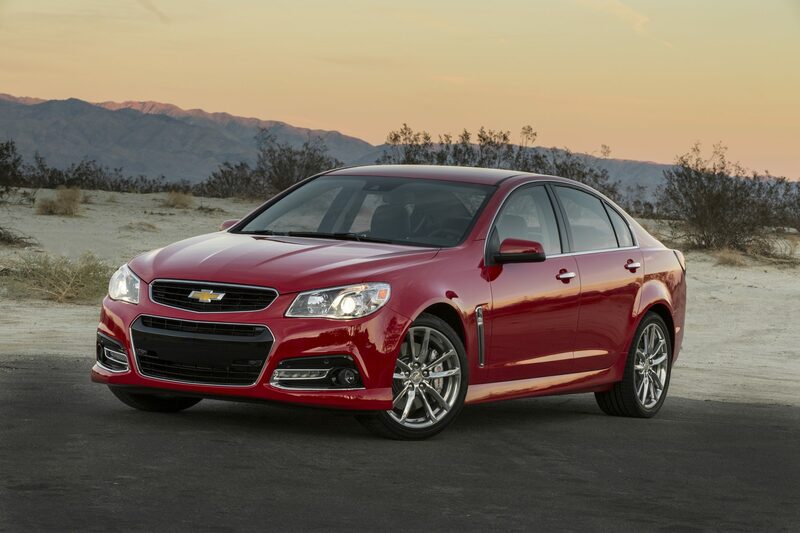 The Chevy SS is so far the only vehicle in the Chevy lineup to come standard with this parking technology. In a nutshell, Automatic Parking Assist uses sensors on the front and rear bumpers to park for drivers, in perpendicular and parallel parking situations. And don’t worry about your super smart car accidentally running over the kid that runs in front of you while your hands aren’t on the wheel: Automatic Parking Assist can detect obstacles and react appropriately. The technology also gauges the size of each parking space and determines the distance to the curb to calculate the perfect steering angles. 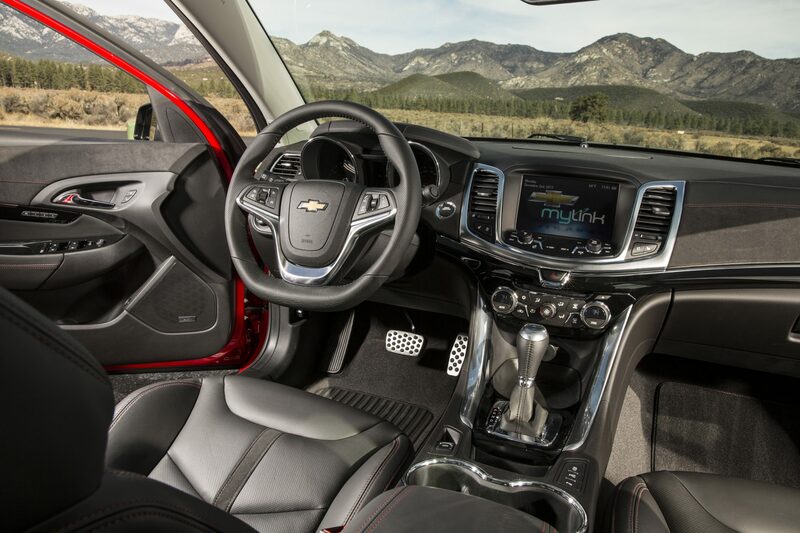 Check out Automatic Parking Assist on the SS in the video below, featuring Mr. Hollopeter. Driving 101: To Buy or To Lease?